I Love Paul. The Man and The Movie. Mine just happens to have lived 2,000 years ago. Friends, colleagues and I sometimes discuss our celebrity crushes. One Sunday afternoon, some friends from bible study and I started talking about our biblical crushes. As the conversation progressed, I told them all about my interest in Paul. He was a writer and a great communicator. His heart was on fire for Jesus. He made several mistakes, learned from them, and never let them grapple him with fear and condemnation. Y’all. I have a biblical crush on Paul. This is a sponsored post. All opinions are my own and there may be affiliate links included. Homemade vanilla milkshakes. Waffle fries. My Himalyan Salt lamp. A Bible. My God. His Grace. If you had to fight against your worst enemy, would you be prepared? Furthermore, would you even know who the true enemy is in the battle? If you had to fight, would you take off your jewlery and pull your hair back, or would you arm yourself in prayer? If I were in a fight, my human nature would tell me to take off my jewelry so I could scrap. What I really needed to fight was my bible. The kids have officially been in school now for a week. 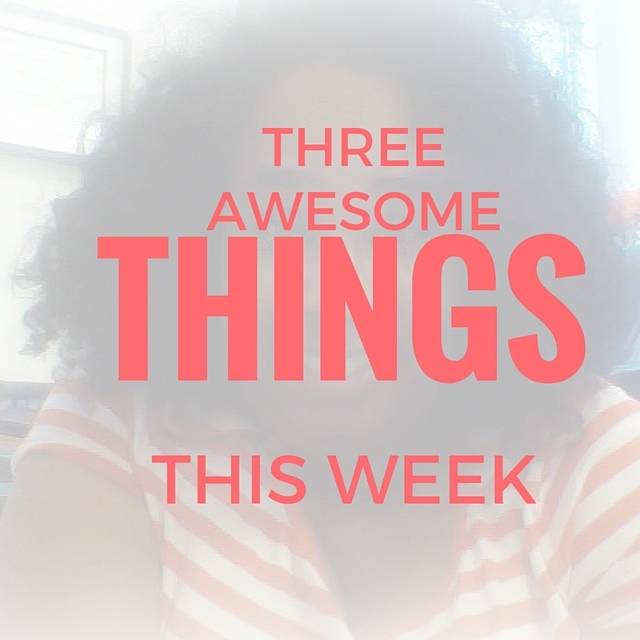 As we are all easing back into schedule of things I won’t be long, but I have three things to make you happy this week! 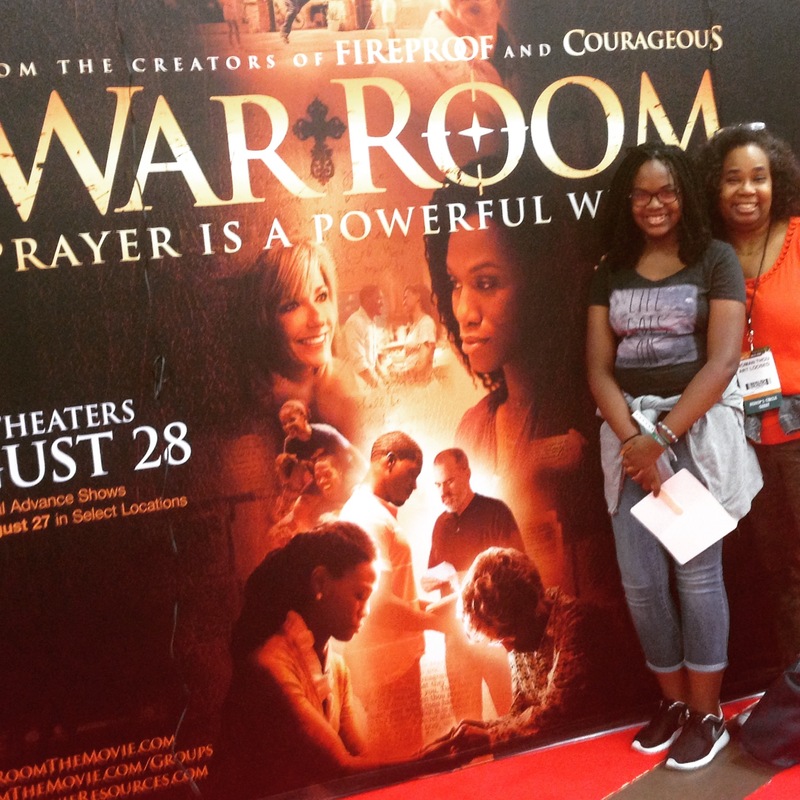 Go see the movie War Room. This movie is phenomenal. It meets you exactly where you are in your own prayer life. It was exactly what I needed and right on time. It opened this past Friday and had a stellar weekend at the box office. It is definitely a must see for all ages. Shea Moisture coupons. I’m not a regular couponer, but when coupons are available for a product I love, I am happy. 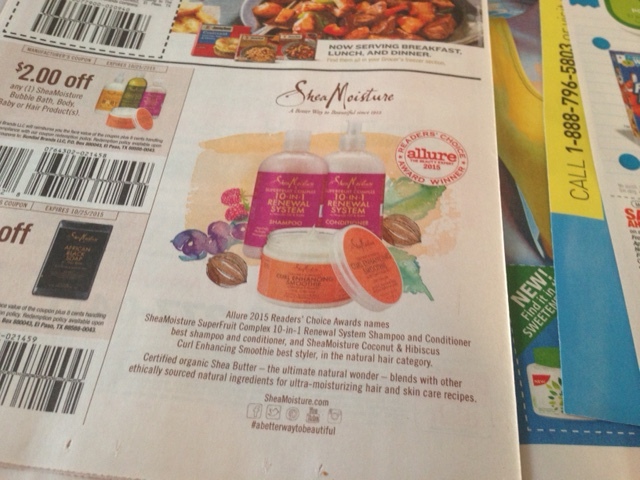 The Red Plum insert in yesterday’s paper has two coupons for Shea Moisture hair and body products. Special thanks to my friend Tracy who told me about the coupons, and reminded me to save them until Walgreens or CVS has a buy one get one free sale — giving us more savings. 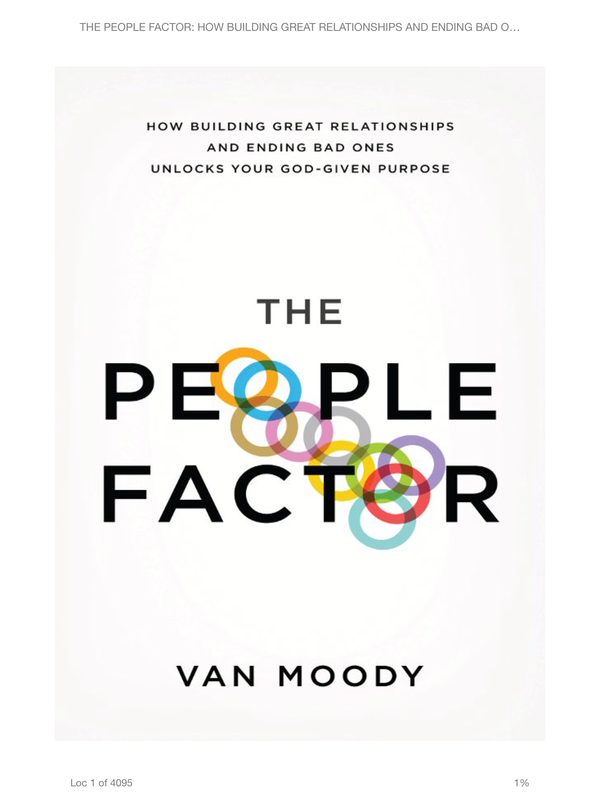 Great Read: The People Factor by Van Moody. I’ve reached a point in my life where I’m evaluating all of my interpersonal relationships. 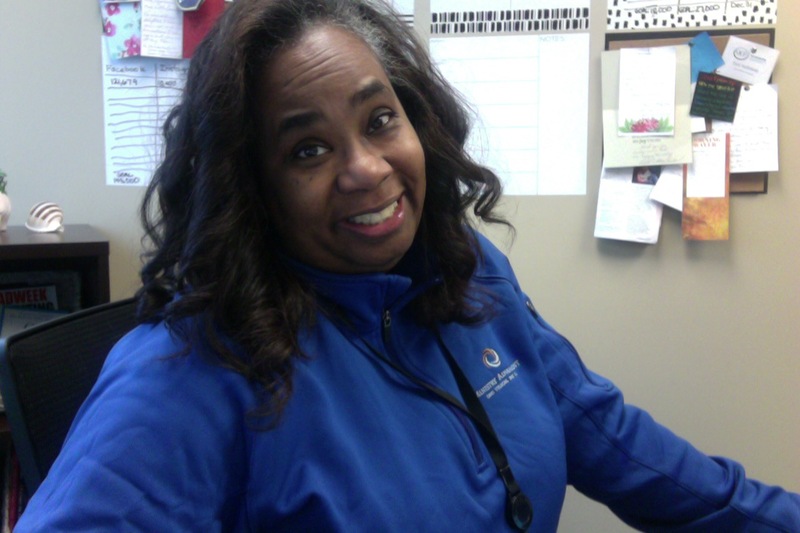 and really analyzing how I can better serve those who are important to me. This book has helped me identify what makes relationships thrive — be it familial relationships, work relationships, friendships, or romantic relationships.